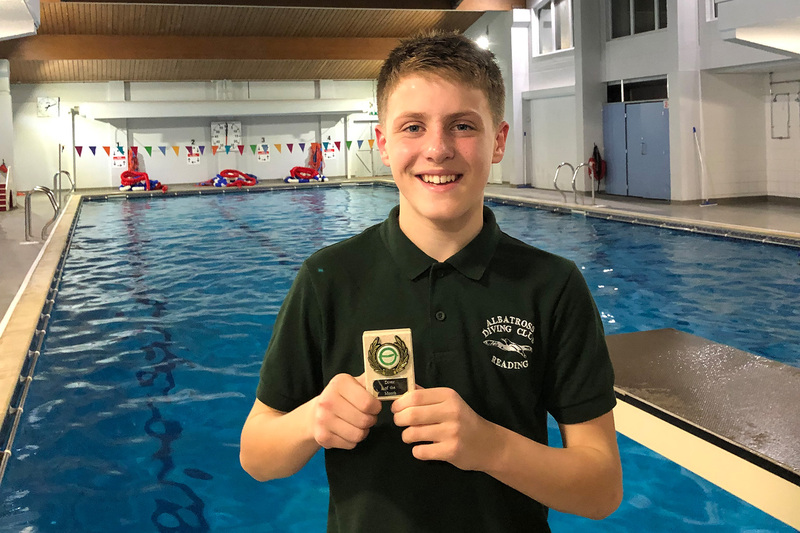 Congratulations to Joe Foster who was unanimously voted Diver of the Month for September 2018. Joe is a member of our right Track Squad and was nominated for his impressive performance at The Luton Novice Challenge Competition. Joe has impressed his coach Chris Beal by consistently working hard in training and shows great focus in competition. These are all skills which Joe can build on moving forward.